Generally, ‘peripheral aspects’ of your business – such as gates and fences – are not classed as part of the main structure of the building, and are therefore excluded from cover. It is worth checking with your small business insurance provider what is and isn’t included in your buildings insurance before taking it out. For information on covering specific types of commercial buildings, such as offices, visit our insurance for offices page. The above is not an exhaustive list, and it’s possible that different insurers may offer entirely different extension options to you. If you are after more specific cover for your business's building, it may be offered through a specialised package. For example, a retailer may consider a shop building insurance package as it may contain relevant extensions, such as shop front insurance, as standard. No two businesses are exactly the same – no matter how similar they may seem – and as such, their buildings insurance requirements will differ, too. Because of the scope for variation, it’s not really possible to provide an accurate business insurance quote for how much your cover will cost without a proper analysis of your business premises. 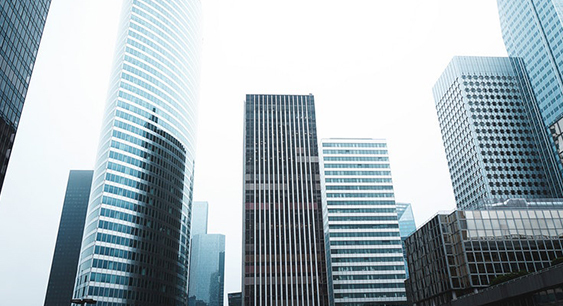 For information on commercial buildings insurance costs for specific types of commercial premises, such as offices, visit our office insurance quote page. To get a no obligation buildings insurance quote based on your business’s needs, give one of Make It Cheaper Financial Services’ experts a call on 0800 970 0077. As well as buildings insurance, we can help you to decide which other forms of cover may be beneficial to your business, and can build a bespoke insurance package around your business’s requirements. Call today.